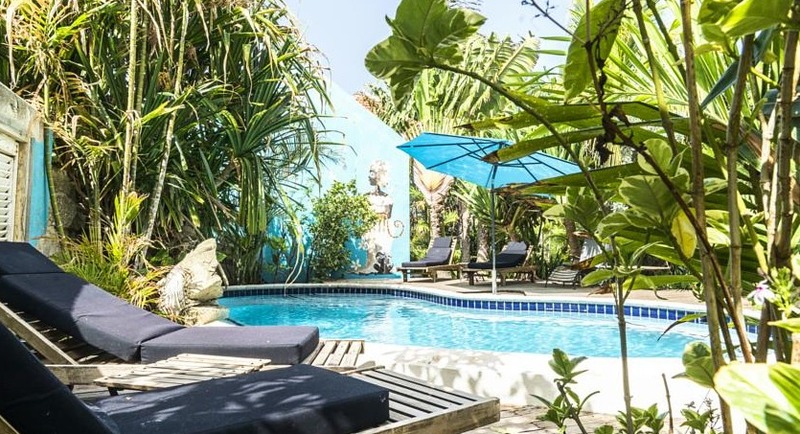 This charming hotel is located in the historical Pietermaai district of Willemstad. 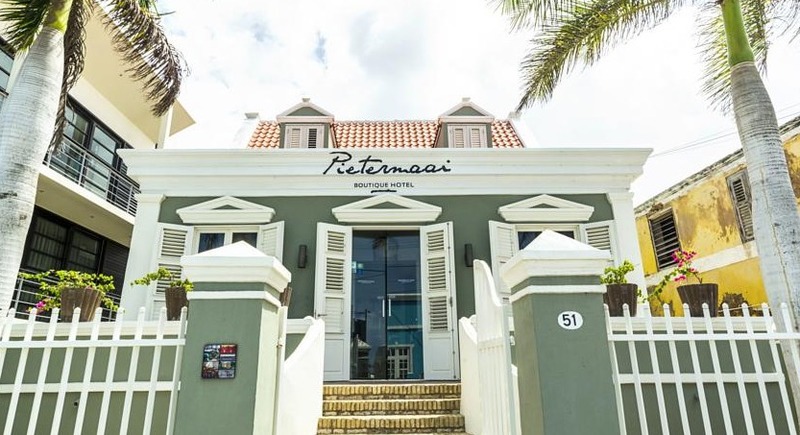 Located just feet from the Caribbean Sea, Pietermaai Boutique Hotel offers fully furnished accommodations in the historical Pietermaai district of Willemstad. 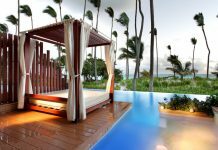 The hotel has a charming garden with two-level pool and terrace. Each bright apartment and studio features natural colors and wood-beamed ceilings. They also include a kitchenette. 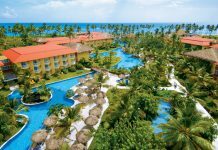 The apartments and studios are conveniently located next to restaurants and there is an on-site mini-market. 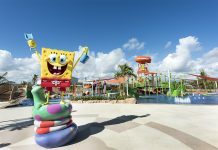 The property is next to many popular attractions in Willemstad. Fly into Curacao International Airport (CUR), Willemstad, Curacao. Pietermaai Boutique Hotel is about 20 minutes from the airport. Visit Pietermaai Boutique Hotel’s website for more information.